Increased website traffic often translates into increased sales or conversions. Unfortunately, the digital landscape is so competitive that many businesses struggle to get noticed online. 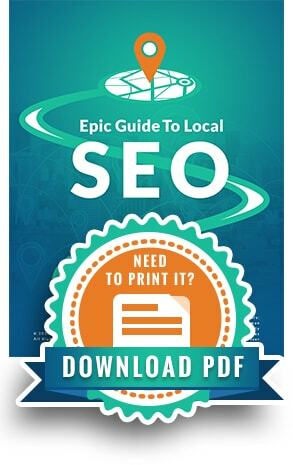 Successfully marketing a business requires implementing local SEO to rise above the competition – quite literally – to secure higher placement in search results. SEO is a digital marketing approach that aims to maximize visibility and earn a higher spot on search engine results pages (SERPs). To boost web presence and make it easier for customers to find a business online. Conventional SEO targets specific keywords and search terms that consumers are most likely to type into a search engine such as Google. 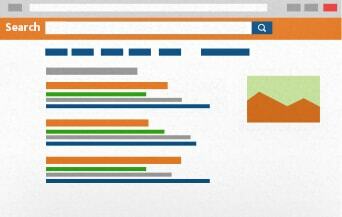 Search engines use a series of ranking factors to evaluate the content, purpose and value of a website. Ranking is determined based on how each site stacks up against the competition and how relevant Google deems it to be to a particular search query. 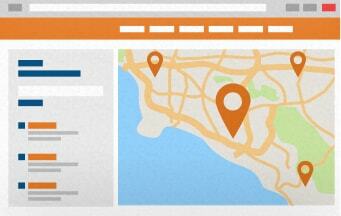 A local SEO approach makes it easier for nearby consumers to discover local businesses. It improves a website’s visibility, increases relevant web traffic, and drives revenue by connecting businesses with local shoppers. For brick-and-mortar locations, ideal customers are those who are interested in their specific product or service and their specific location. Effective SEO involves targeting industry specific keywords (terms like organic coffee, shoe sale and dog walker) as well as location-based terms such as city names, neighborhoods and regions. Local SEO also encompasses factors that don’t play a major role in traditional SEO, such as Google My Business, local directories and proximity to the searcher. A business that invests in local SEO is more likely to attract customers to their website as well as to their business location. 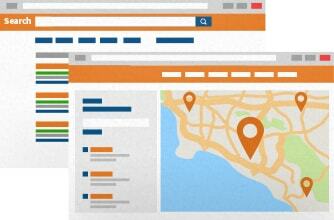 So how does local SEO differ from traditional SEO? Whether a business already has the basics of SEO in place or is starting a new campaign from scratch, there are several reasons to target local search terms as well as industry-related keywords. 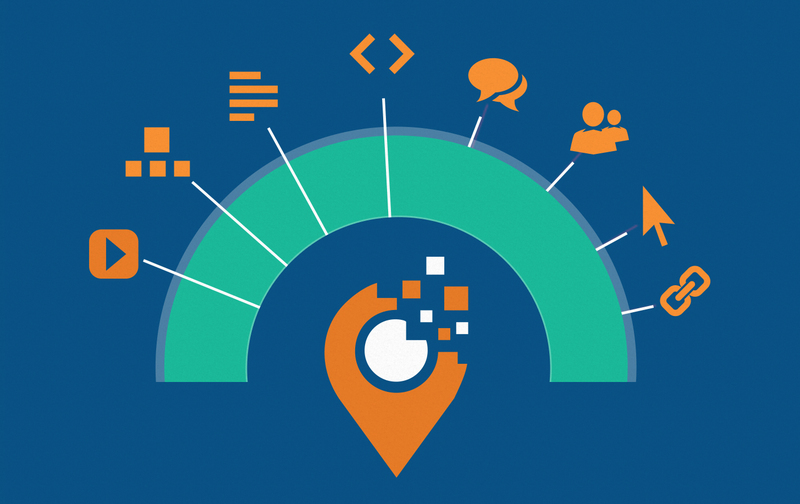 As the digital landscape becomes increasingly saturated with competition, it’s more important than ever to understand and implement local SEO best practices. Localizing SEO is a valuable strategy for both online businesses and those that operate out of a physical location. An effective local SEO strategy is designed to connect businesses with the right consumers – thereby expanding their customer base and increasing profits – based on a series of ranking factors.